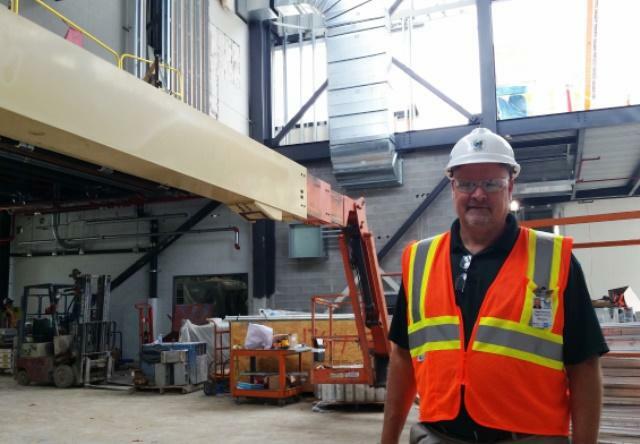 Chris Thronson, a facilities and infrastructure deputy director at Michigan State University, stands in the unfinished core of the Facility for Rare Isotope Beams at MSU. One of Michigan’s largest and most high-profile construction projects is steadily taking shape at Michigan State University. 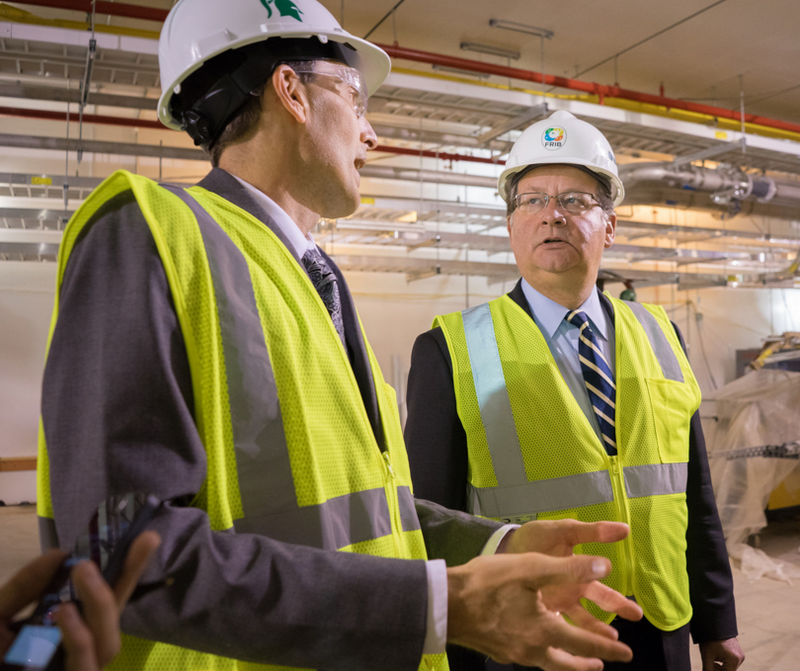 When it’s finished, the Facility for Rare Isotope Beams (FRIB) will house a massive underground tunnel through which nuclear particles will flash at half the speed of light. Scientists will study the isotopes these particles create upon collision. MSU is hosting an open house at FRIB this Saturday. Current State’s Kevin Lavery took the tour a little early with Chris Thronson. He’s the Deputy Director of Conventional Facilities and Infrastructure at FRIB. The omnibus spending bill Congress passed last week includes sizeable dollars for the FRIB project at MSU, and for Great Lakes restoration projects. We talk with Democratic Sen. Gary Peters about what’s in the new federal budget. 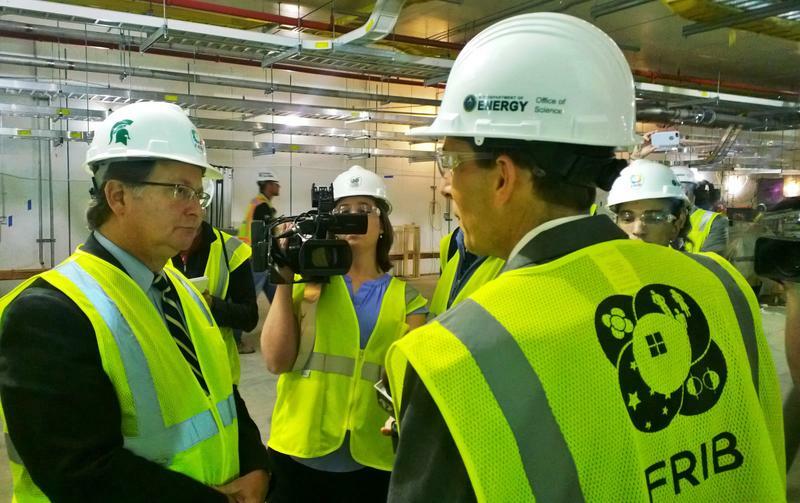 Economic developers see an opportunity to make the Lansing area a hub for particle accelerator businesses. We talk with Steve Willobee, Chief Operating Officer of the Lansing Economic Area Partnership, and Rachel Kuntzsch, a business and economic development consultant whose company came up with the action plan.